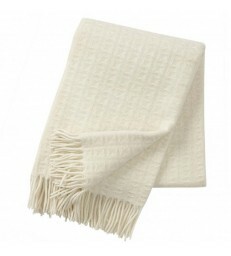 Red and White Cotton Chenille Blanket. 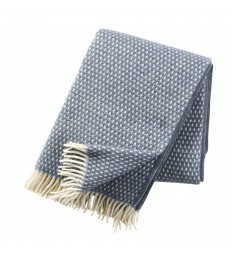 An abstract pattern of houses on a navy background. 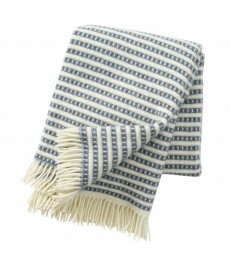 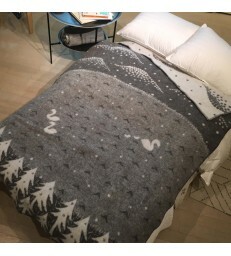 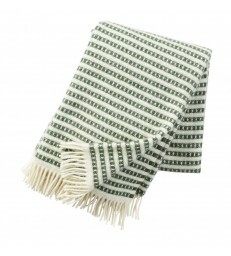 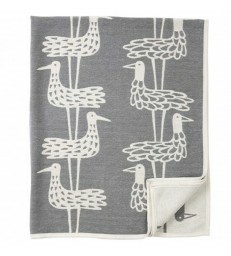 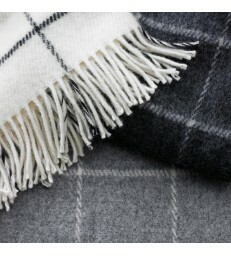 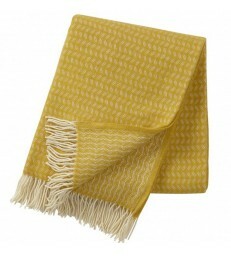 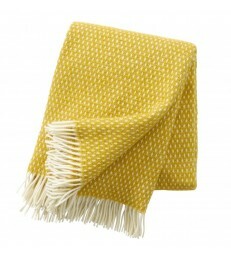 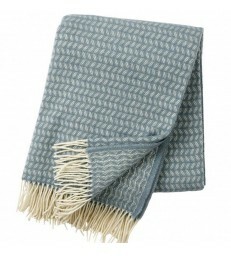 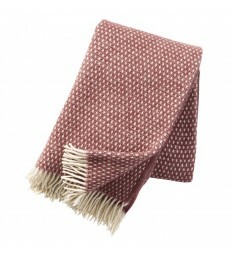 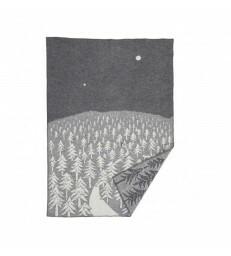 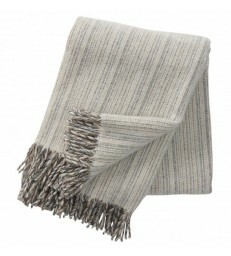 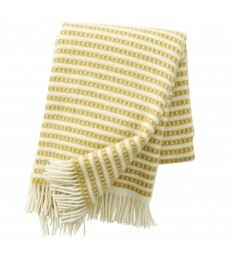 A hardwearing throw that makes a perfect gift for a household with children.